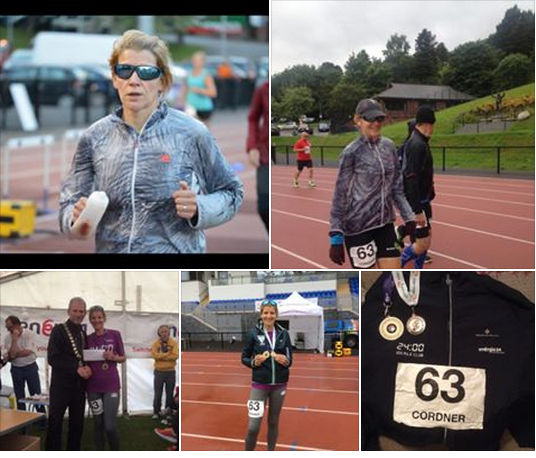 407 laps of the Mary Peter’s Track secured 3rd female place for Gillian in the Energia 24 hour run which took place 17th & 18th July. 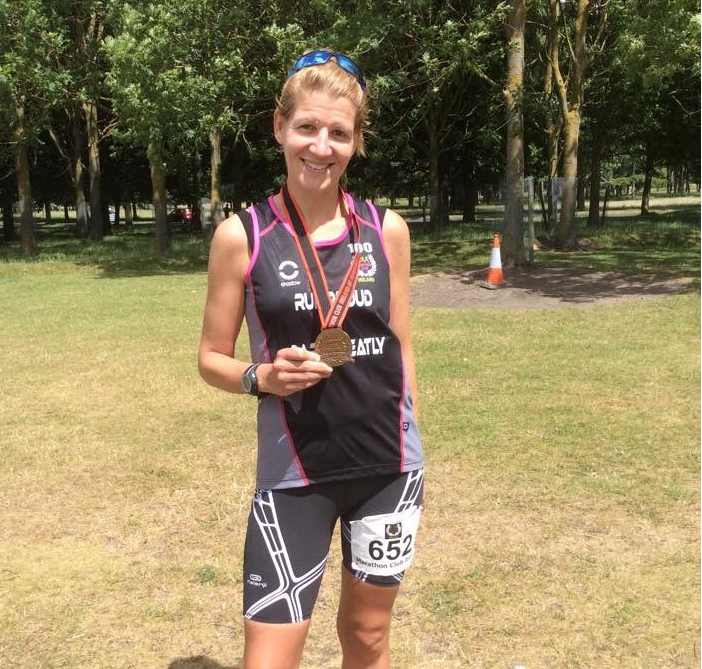 This result also gave Gillian 3rd place in the AAI National 24 Hour championships. 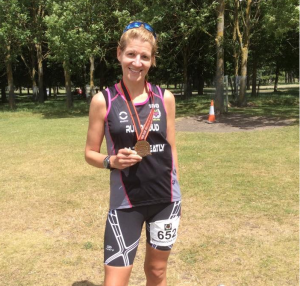 Gillian’s epic performance resulted in 101.2 miles (162,800 metres) being covered in the 24 hour period. saw runners climb for 5k to take in beautiful views across Murlough Bay before descending back into Newcastle, finishing on the promenade. Alison Welsh 1.05, Glenda Murray 1.06, Michael Kane 1.06 Ann McCracken 1.08, Rebecca Tester 1.10, Karen McMaster 1.11, Tony Barclay 1.15. 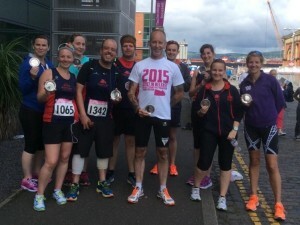 On Sunday 12 July Seapark AC athletes took park in the Endurance Junkie 10k and Half marathon at Titanic Quarter, Belfast. 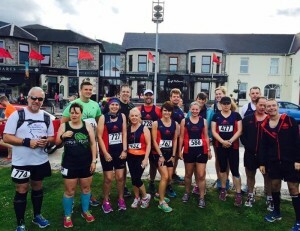 Jonathan Bell and Sara Johnston represented Seapark over the 10K discipline finishing in times of 47 mins and 59 mins respectively. Coghlan around her first half in a time of 2.03. Gillian Barnhill from Seapark AC completed the Marathon Club of Ireland’s Phoenix Park Marathon in Dublin on Saturday 4th of July. This was Gillian’s 115th marathon! 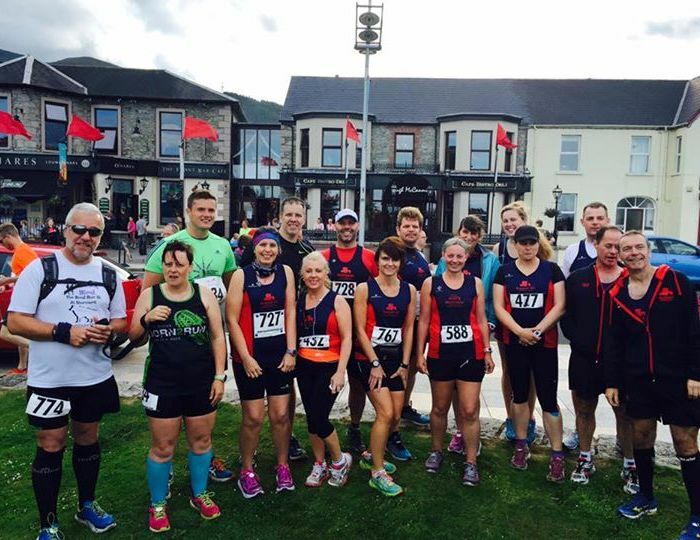 Six of the ten races in the Pure Running Half Marathon Series have taken place and a record number of athletes are vying for the valuable prizes across all the male and female categories. A total of seventeen hardy runners, of which three are ladies, have completed all six to date and are on target for the special garment if they get round all ten this year. 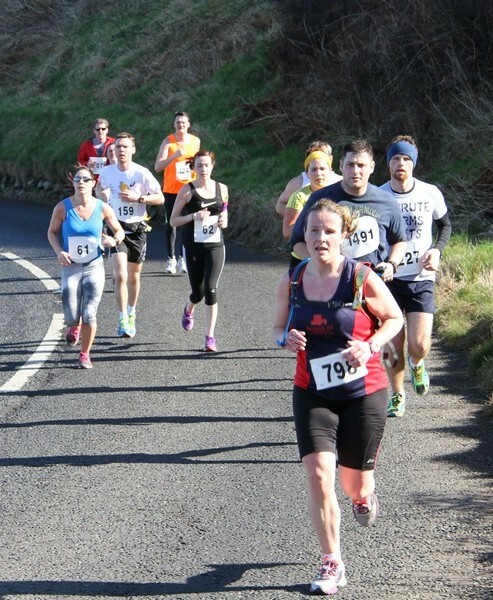 The ladies who have completed all six races to date include our own Gillian Strudwick, pictured above at Larne Half in March this year. Total entries to the Series races to date are just shy of 7,000 and the DUNE Half Marathon, Larne Half Marathon, Lisburn Half Marathon and Ards Half Marathon were all up on last year so the aim of over 8,000 entrants again should be achievable in 2015. An up to date version of the current overall Pure Running Half Marathon Series rankings can be found HERE.